Romance can lead to some real difficult problems down the line. These include many issues where stars are hurt by the ones they love. Breakups often make it harder for Bollywood stars to keep their lives up and running. It is a real concern among many stars but such worries have also caused many stars to have difficult relationships with others. These concerns are nothing new in Bollywood. Some stars in the past just never were able to get over their breakups. 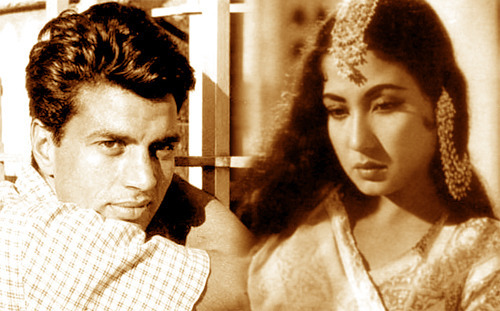 Meena Kumari died from liver cirrhosis from excess drinking at the age of 39. Much of this was believed to be due to the extensive failed romantic relationships that she had gotten into throughout her life. 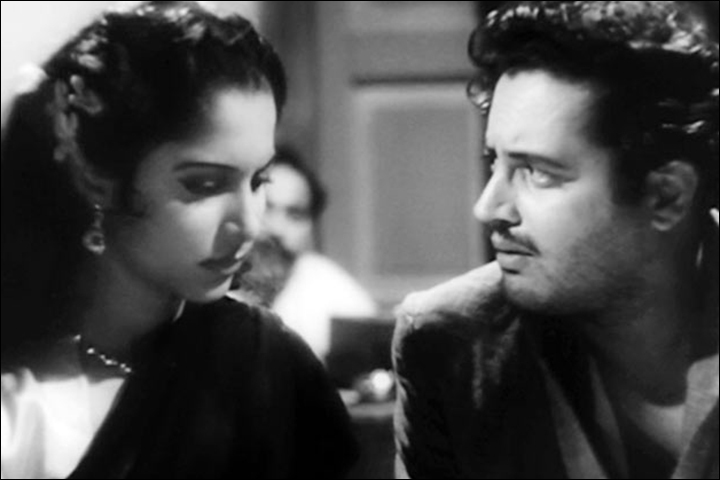 Guru Dutt also struggled with substance abuse following a failed relationship with Waheeda Rehman. He was greatly in love with her but she never felt the same way for him. This led Dutt to eventually commit suicide with sleeping tablets and alcohol. Go to list of celebrities who committed suicide. 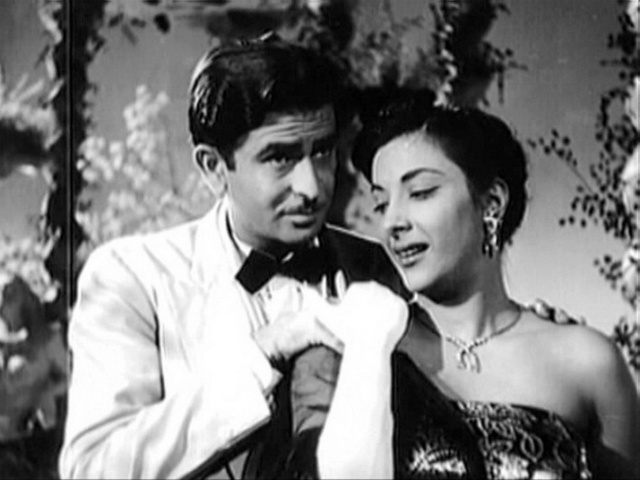 Raj Kapoor was known to have many struggles with alcohol throughout his life. He was a regular drinker up until his 1988 death due to how he had a hard time trying to enjoy romantic life with other women. 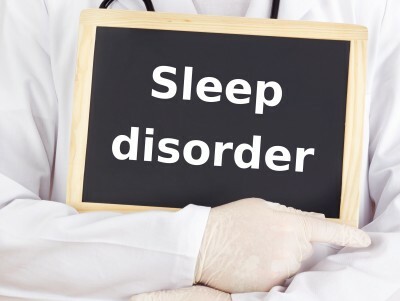 It is widely believed that his children Rishi, Reema, Ritu and Randhir among others might have been struggling with their own alcohol-related problems as Raj brought upon a difficult example for them to follow. Rajesh Khanna had a failed marriage to Dimple Kapadia that lasted from 1973 to his death in 2012, strangely they were living separately but had never taken a divorce. Rajesh Khanna would often smoke and drink just to try and get through his daily life. This is a big part of what caused his death in 2012. 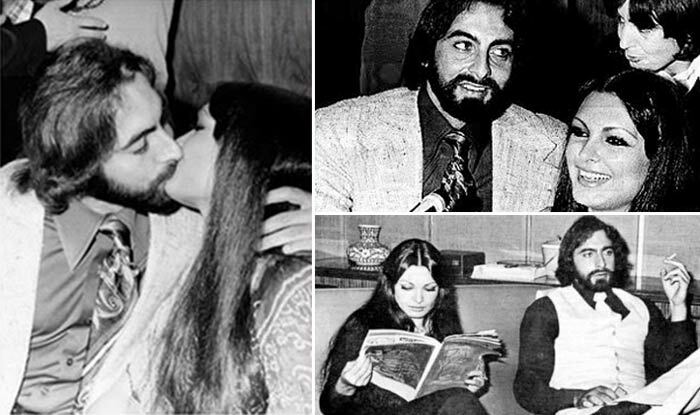 Parveen Babi had been with many partners in her life including Danny Denzongpa and Kabir Bedi. Sometimes her name was linked to Amitabh Bachahan, and Mahesh Bhatt. Infamous movie of Kangana Ranuat’s Woh Lamhe was a story of real life of Parveen Babi, which was written by Mahesh Bhatt. She fell into a life of substance abuse due to some of the ongoing struggles she had with trying to keep a steady romantic relationship with so many people. It was frustrating for her to try and do something with her life as there was far too much pressure involved. Do you feel that love is important enough to keep people from getting in more trouble? Let us know by leaving a comment below on what you think is important for anyone’s relationship.